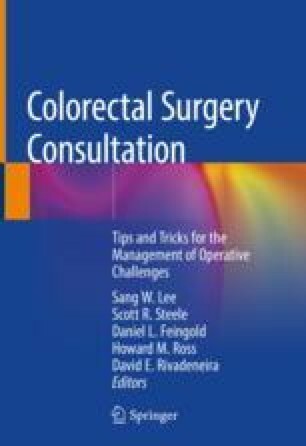 With the increasing role of endoscopic and intraluminal therapies and surgery, the surgeon/endoscopist will often employ the use of snare techniques to remove intra-colonic pathology. Although an uncommon complication, the snare can become jammed or stuck and unable to be removed by conventional maneuvers. This chapter describes in which cases are more prone to have this complication occur and techniques that allow for safe removal of the snare.